Home Essential oil How to Make Essential Oil Perfume Last Longer ? How to Make Essential Oil Perfume Last Longer ? The type of fragrance you wear talks about you. Perfumes can bring out your personality discretely and easily. We all like to smell good and for long periods, little wonder the market for scents keeps growing. Usually, fragrances spring up emotions, memories, and even uniqueness. Some people love perfumes and have the habit of wearing them daily. However, most perfumes today contain toxic substances such as hormone disruptors, skin irritants, and hormone disruptors. Another sad truth comes from the fact that many perfume users do not know about these substances. 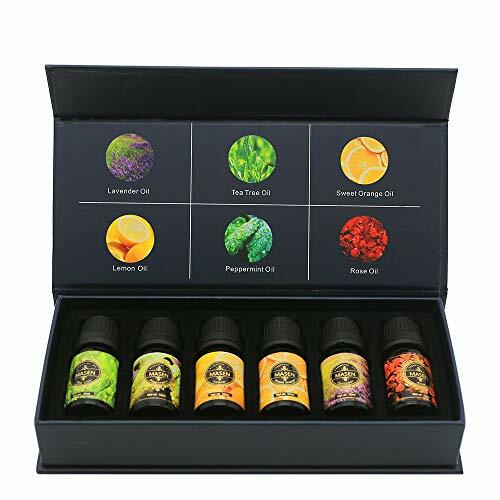 Essential oils perfumes serve as a better option to regular perfumes. On the other hand, they do not smell as long as regular perfume. This issue stands as a major drawback to using scents from natural oils. But do you know there is an easy way of how to make essential oil perfume last longer? 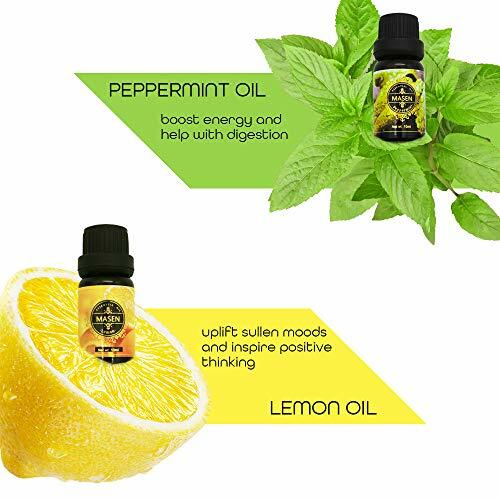 If you don’t know, not to worry because in this article you will certainly have great information of how you can get a long-lasting fragrance from essential oil perfumes. 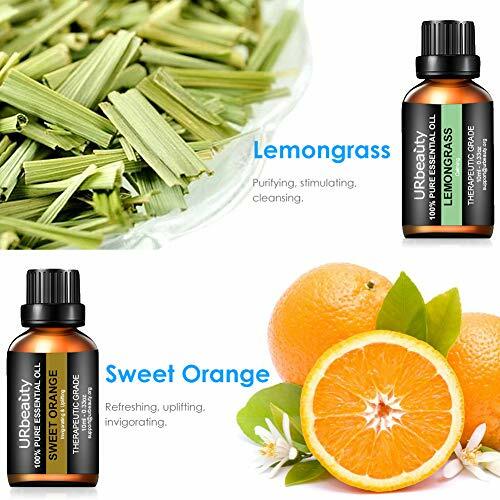 Before we look into that let’s take a close look at why essential oil perfume is the best choice when compared to regular fragrance products. What Makes Regular Perfume Last Longer ? Ⅵ. Layer the Fragrance with Similar Smelling Products. Unlike regular perfume, this all-natural oil perfume cannot harm the body and can still make you smell nice at the same time. They also do not contain toxic substances. 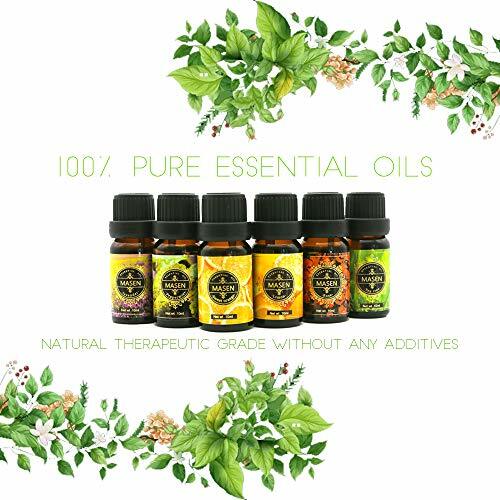 Equally, the essential oils in these perfumes have healing and calming properties. For example, orange scents boost your mood while lavender soothes your senses. Sandalwood lifts your spirits up while eucalyptus brings relief to snorers by clearing congested airways. One of the reasons why standard perfumes smell longer on you than fragrances with essential oils lies in their molecules. The molecules of essential oils perfumes break down quicker than the particles of regular scents which remain intact for more extended periods. Another reason comes from the ingredients used in their preparation. Regular scents contain chemical substances which help them smell longer, unlike essential oil perfumes which have no additives whatsoever. This discovery accounts for the differences between both fragrances. This makes it compulsory for you to apply essential oil-based scents every one or two hours. Using perfumes in this manner makes them finish quicker than planned. When this happens, you may have to spend extra cash buying another bottle. Ingredients used and their form of extraction play major roles in determining how long these scents last. The plant from which the essential oil comes from also decides how long the perfume can last on you. Furthermore, base notes such as frankincense, cedar, pine, vanilla and woodsy and others when used make scents last longer. High-grade ingredients result in longer smelling fragrances and vice versa. The method used to blend the Ingredients also determines how long the perfume will smell. Obviously, the stronger the concentration of the ingredients of the perfume, the higher the chances of it lasting longer. Lower levels result in short-lived fragrances. When you rub your perfume into your skin, its particles break down faster thereby making the original decent dissolve or change quickly. Spraying your perfume allows it to spread evenly thus making the smell last longer. Do you know that perfumes do not last on dry skin but do on oily hydrated skin? With this in mind, ensure you apply generous amounts of lotion to the skin and wait for it to absorb before spraying the perfume. Use lotions or creams that contain oil and have no fancy smell. Humid conditions, heat, and light also speed up the breaking down of perfume molecules, thereby making the smell go away quickly. Now that you know this, keep your perfume in a dry and cool dark place. In this regard, do not place your fragrance on the sink or cabinets in your bathroom due to its hot and damp surroundings. You should also park the perfume in dark/ opaque containers. The containers should have lids that seal correctly. Tightly sealed containers prevent the rapid evaporation of fragrances which contain alcohol. Before you wear your clothes, apply the essential oil based perfume. Apart from preventing ugly stains on your favorite shirt, it allows the perfume to work better with your body heat. This habit makes your perfume smell for long periods. Have you heard of these “sites” before? If you haven’t, these areas (pulse points) allow you to feel your heartbeat easily. They also help with the action of natural perfumes. Pressure points include behind your knees, the bottom of your throat, the back of your ears, inside the wrists and elbows. Applying some perfume to your hair with also ensures that the fragrance lasts longer. You can do this by spraying a little scent on a brush and running it along with your hair. You can layer the fragrance using some techniques to boost your scent. For instance, have a shower or bath with a body wash with the same fragrance. You can also use a body moisturizer with the same smell before you use the perfume. We all know how sweat accompanies strenuous activities. Sweat also can make the perfume smell lesser than usual. However, to avoid this, reduce the time you spend on such activities. You can also apply a fresh mist of perfume after you finish such activity. In recent times, the hype about natural perfumes has increased with most individuals opting for essential oil perfumes. Even though they last for shorter periods unlike standard perfumes, natural perfume brands still record massive sales. The increased interest by consumers has a link with their desire to avoid unhealthy products even if they smell longer. Rather consumers should aim for ways to make natural-based fragrances smell longer. The earlier mentioned ideas will help much and make you smell and feel fresh all day.